Welcome to my Write 31 Days page of 2017. This is my third year to participate in the daily writing challenge. And, a challenge it will be. I struggled to come up with my theme this year and to be honest, I’m not certain I have 31 days in me. But I’m going to give it go! In the Challenge, you can choose to write about any subject you like. 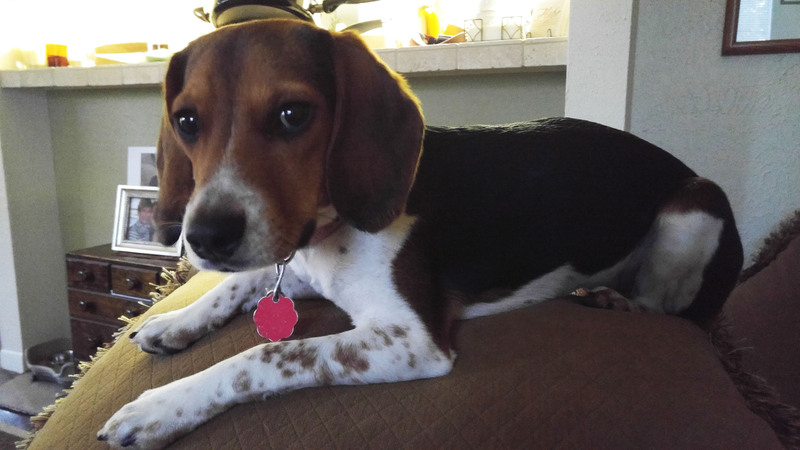 It should be about something (someone) you love so I chose to write about my reflections on being a dog mamma to this sweet beagle named Scout. We’ve been together for a year and she is one, and ALL puppy. On the pages of my blog, over the next 31 days, I’ll recount some of our adventures and lessons I’ve learned, but also how God has shaped me through the life of a dog. We had a tough start (read more here) but we’re living an adventurous, joy-filled life now. I can’t imagine my life without Scout the beagle. I hope you’ll stay with me for the next 30 days and check back often. I’d love it if you’d leave me a comment too, letting me know that you were here. Follow me on Facebook right here!